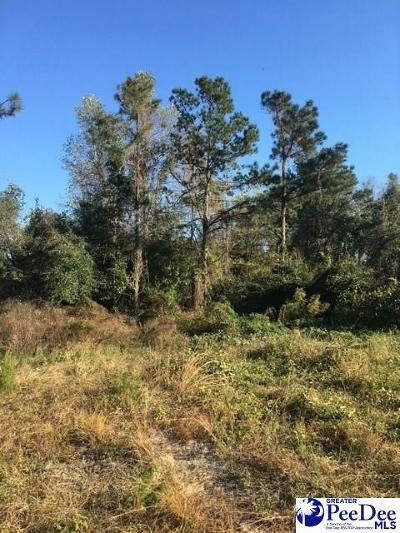 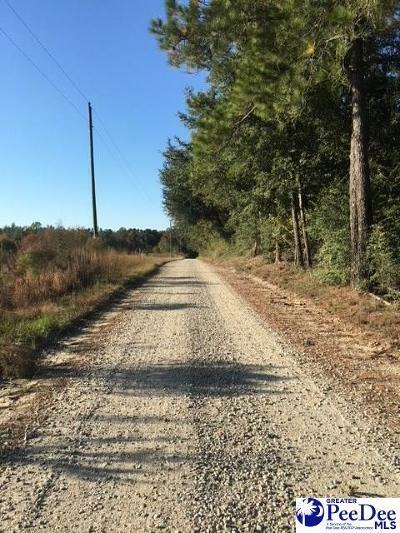 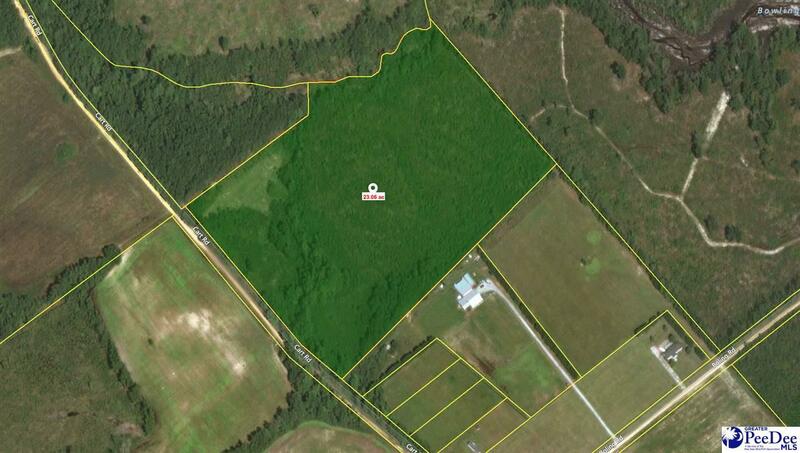 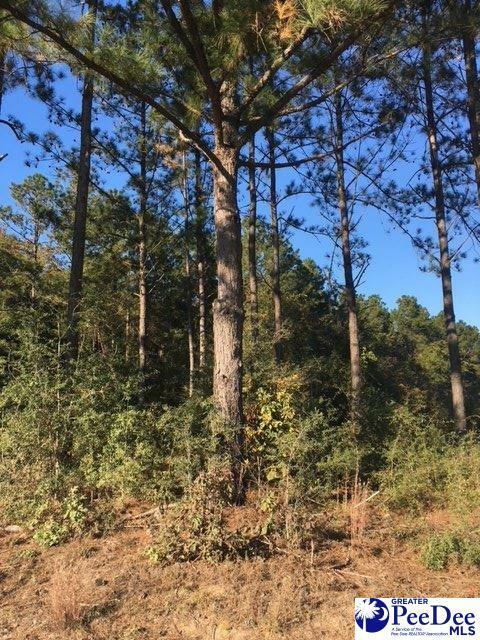 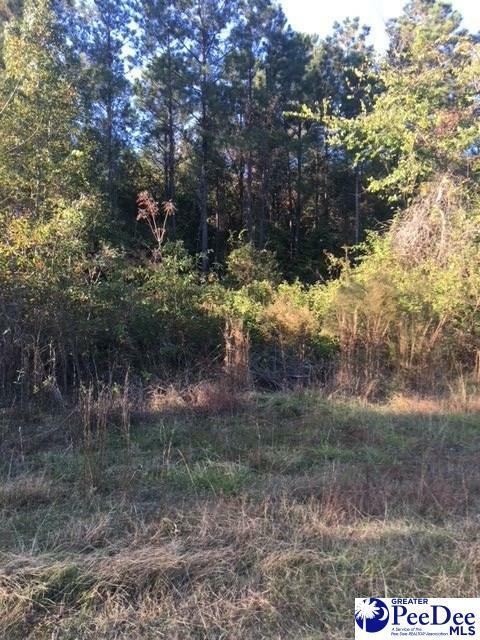 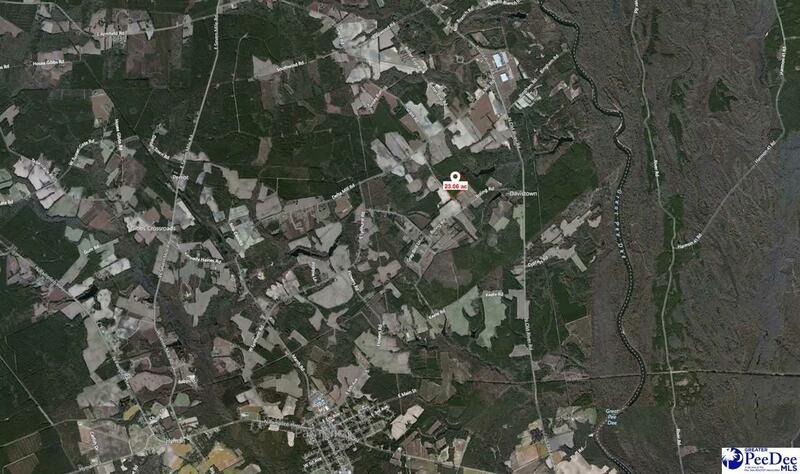 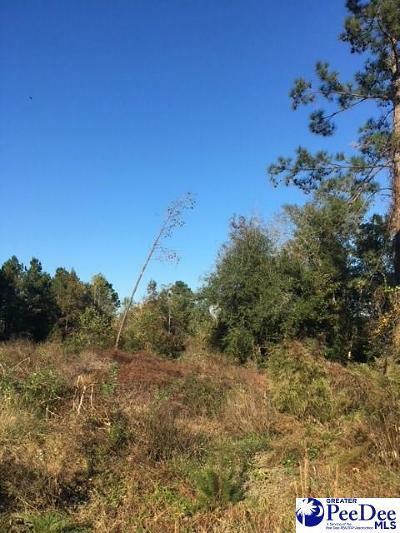 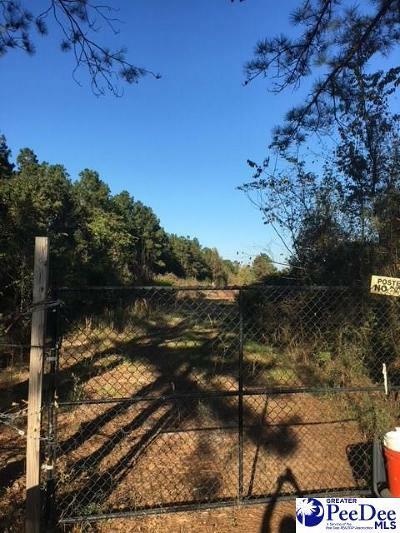 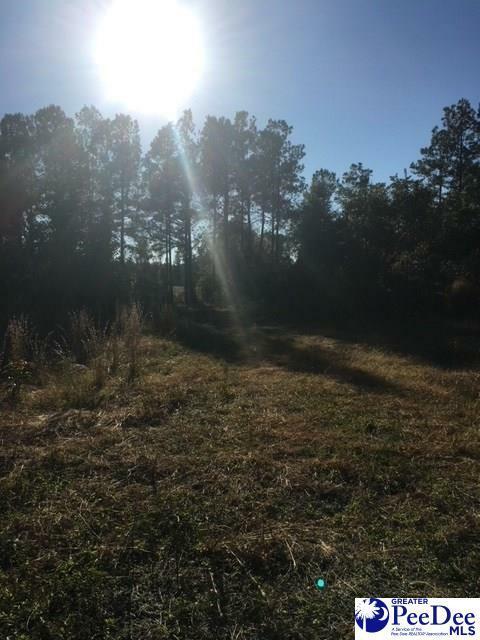 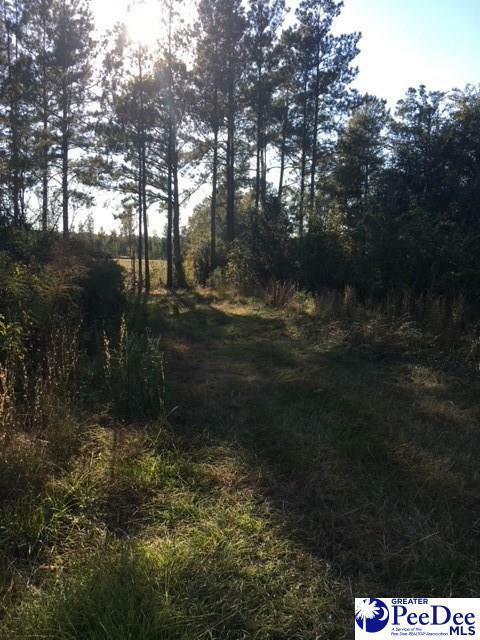 Nice recreational property or homesite just off Old River Road. 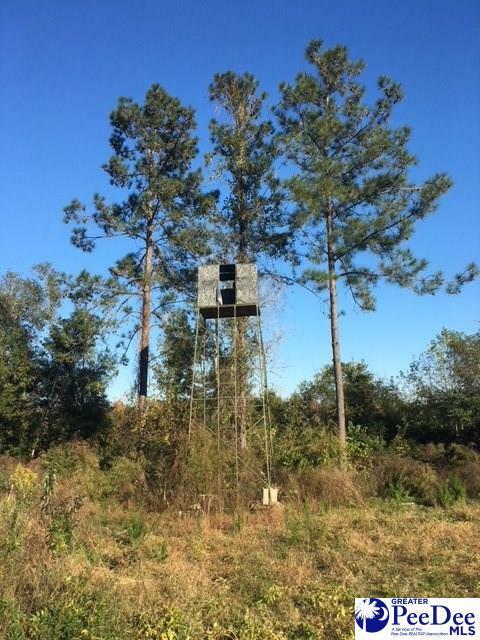 Great for hunting and four wheeling. 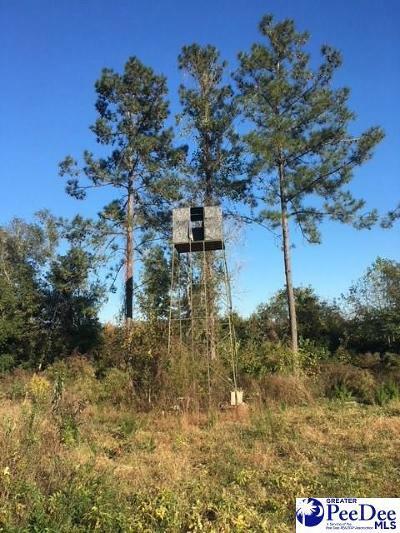 No sign.